The Fall 2017 campaigns were photographed by Mario Testino across various locations in London. 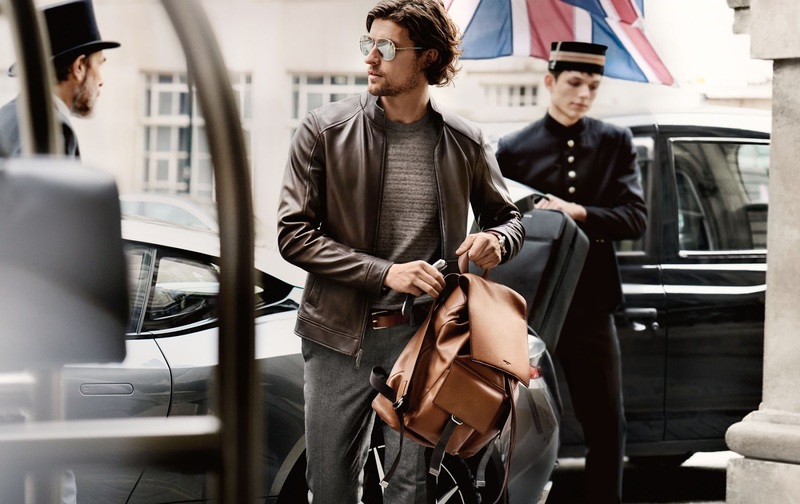 A champion of ready-to-wear American luxury, Michael Kors debuted 3 campaigns for lines Michael Kors Collection, MICHAEL Michael Kors, and Michael Kors Men. The Bancroft bag is the featured item in the Michael Kors Collection campaign, modeled by Edie Campbell and set in the backseat of a vintage-style car in the trademark English rain. Inspired by market baskets in Corsica and handcrafted in Florence, the Bancroft bag is presents itself in the European context of timeless yet understated sophistication. The palette chosen for the Michael Kors Collection Campaign encapsulates the essence of luxury using luminescent gold, steel grey, rich browns, and wild animal prints. 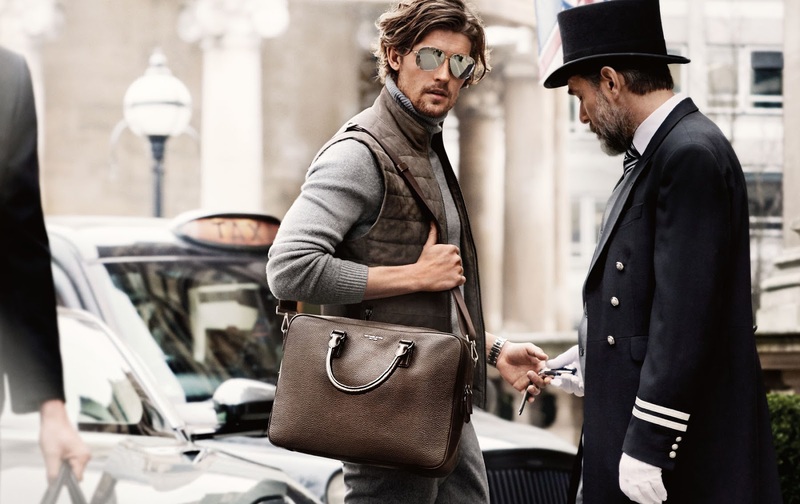 This entry was posted in editorial, fashion, latest and tagged michael kors. Bookmark the permalink.